Rode a Stumpjumper Carbon Evo at Snowbird. A sloth descends from a tree to poop faster than this ride, but had fun. Like slowhucking the gnarls man, all chill. Been riding back in the mountains again after a long hiatus. 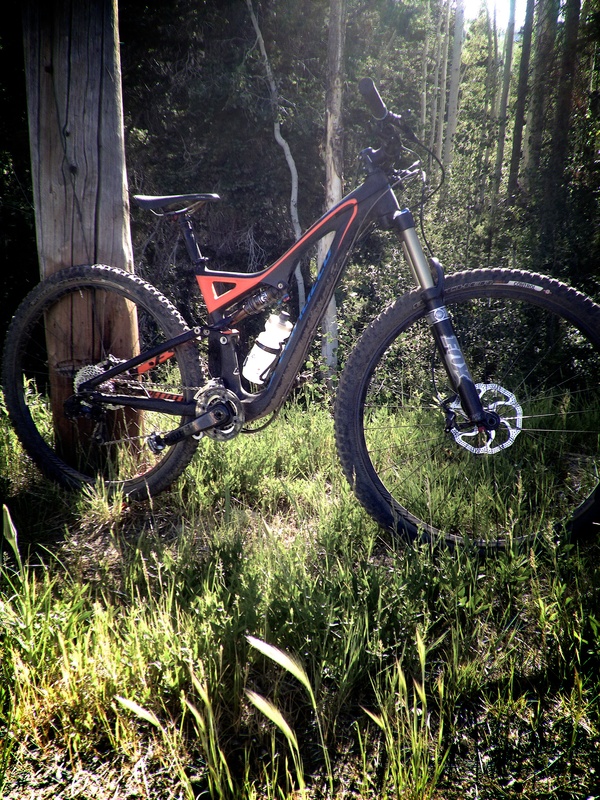 In this Huggacast, rode a Stumpjumper Carbon Evo at in the Wasatch Range. A sloth descends from a tree to poop faster than this ride, but had fun. Like slowhucking the gnarls, man, all chill. Watch now on YouTube or download the video file.